Comfortable handle locks in both straight and pistol-grip positions. 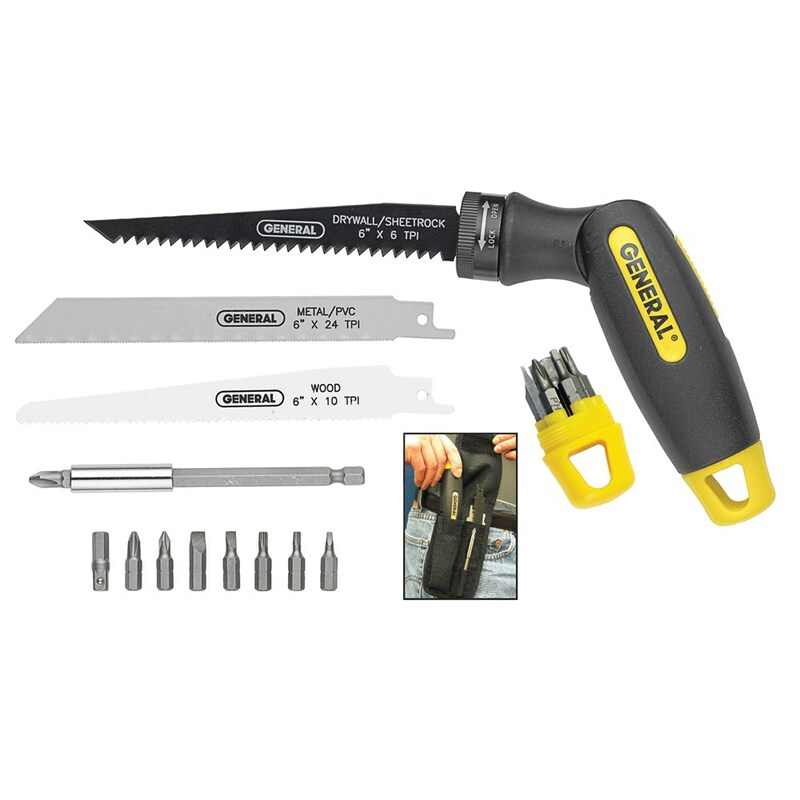 3 reciprocating saw blades (drywall, metal and wood). 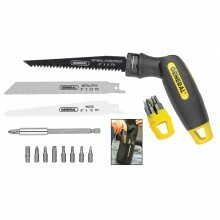 Click the button below to add the SAW DRIVER SET 14 PIECE SAWS BITS SKT ADAPTOR GEN86014 to your wish list.